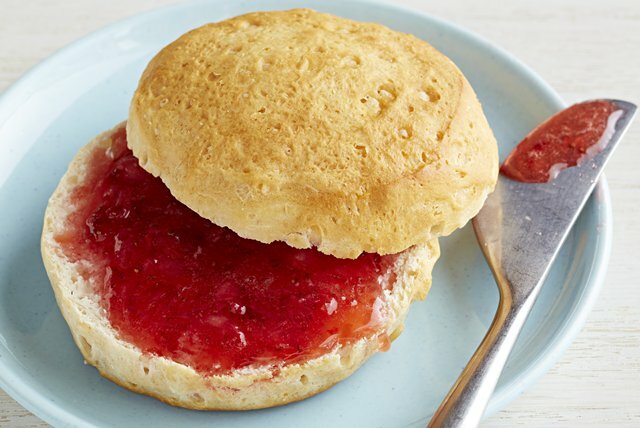 Get a perfect set every time with this strawberry freezer jam recipe. 30 minutes of prep today yields four cups of CERTO® Strawberry Freezer Jam tomorrow. Stem and crush strawberries thoroughly, one layer at a time. Measure exactly 2 cups prepared fruit into large bowl. Stir in sugar. Let stand 10 min., stirring occasionally. Fill all containers immediately to within 1/2 inch of tops. Wipe off top edges of containers; immediately cover with lids. Let stand at room temperature 24 hours. Jam is now ready to use. Refrigerate up to 3 weeks or freeze up to 1 year. Thaw in refrigerator.